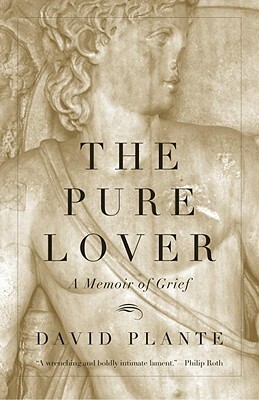 The Pure Lover is David Plante’s elegy to his beloved Nikos Stangos, their forty-year life together, and its tragic end. Written in vivid fragments that, like the pieces of a mosaic, come together into a glimmering whole, it shows us both the wild nature of grief and the intimate conversation that is love. David Plante has published more than a dozen novels, including "The Family, The Woods, "and "The Country, " as well as the nonfiction books "Difficult Women "and "American Ghosts." His work has appeared in many periodicals, including "The New Yorker" and "The""Paris Review, "and has been nominated for a National Book Award. "The Pure Lover "was a finalist for the Lambda Literary Award and the Randy Shilts Publishing Triangle Award. "From the Trade Paperback edition."